BIBLIOGRAPHICA IRANICA: A Thousand Judgements: Festschrift for Maria Macuch. Notice of a New Book: Hintze, Almut, Desmond Durkin-Meisterernst & Claudius Naumann (eds.). 2019. A Thousand Judgements: Festschrift for Maria Macuch. Wiesbaden: Harrassowitz Verlag. Includes articles on Zoroastrianism, Manicheism (Manichaeism), Judeo-Persian, Irano-Talmudica, etc. Follow the link for description, TOC, and ordering information. 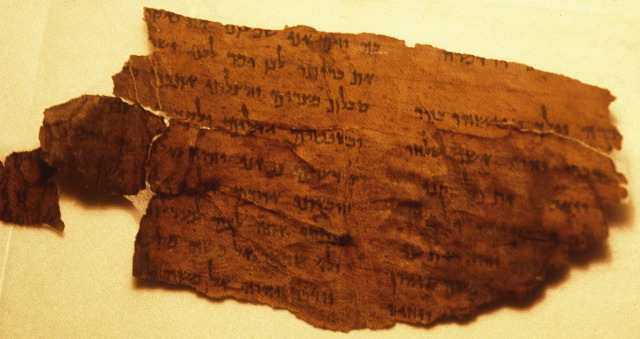 1200-year-old Bible!! Without any writing? Should we call it "magic?" The debate over "Finds Gone Astray"
Festival of Ingathering: coming or going?